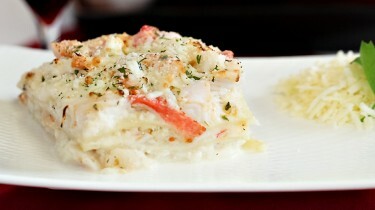 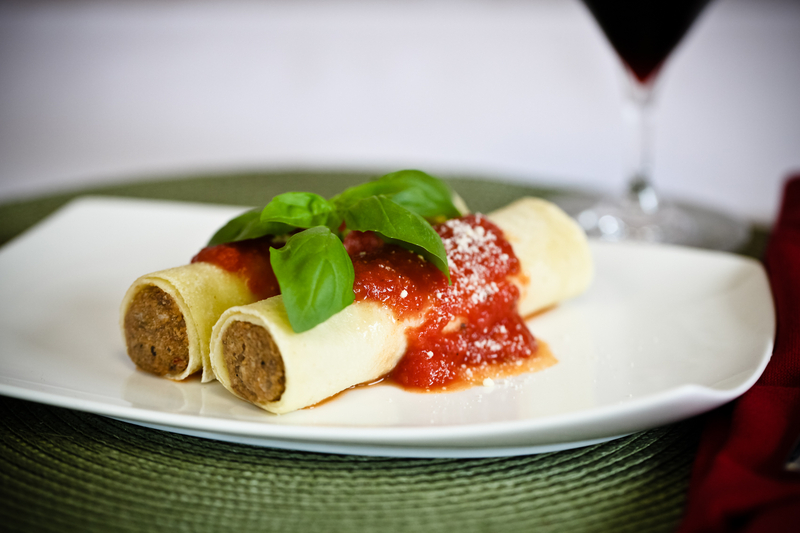 Enjoy a traditional Italian meal! 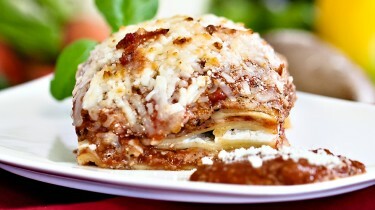 Baked Penne Pasta in a bed of thick, hearty Meat Sauce and generous amounts of Mozzarella, Parmesan and Romano Cheeses. 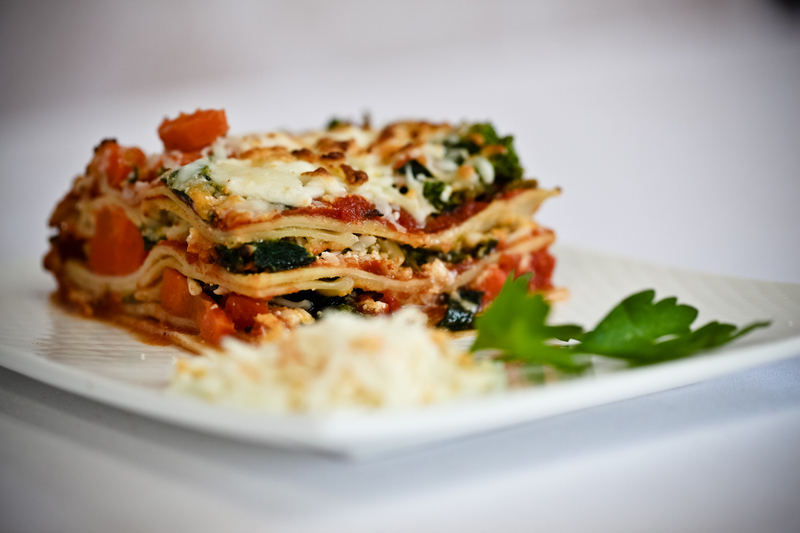 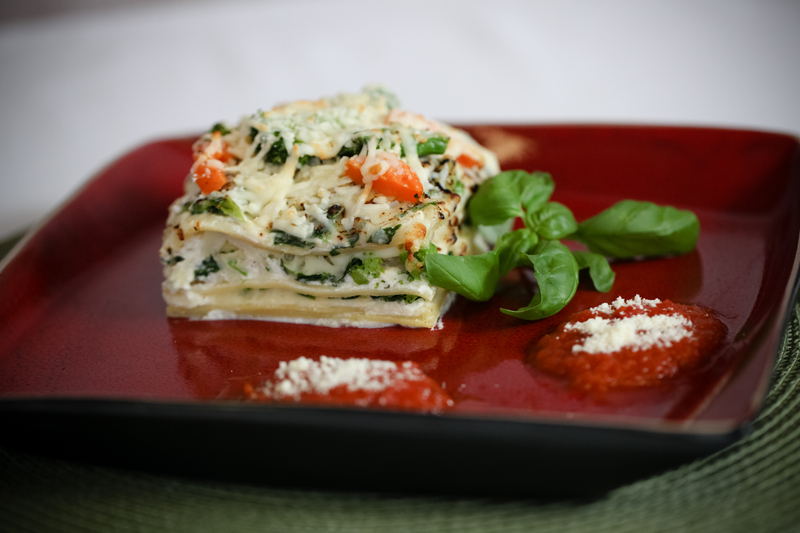 Our Fresh pasta filled with Creamy Ricotta Cheese, Mozzarella and Parmesan Cheeses makes this a savoury meal! 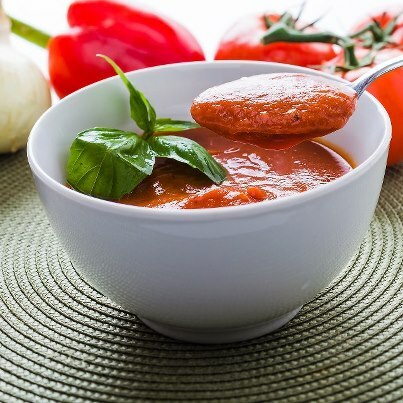 Available with Tomato Sauce or Dry Pack (add your own sauce). 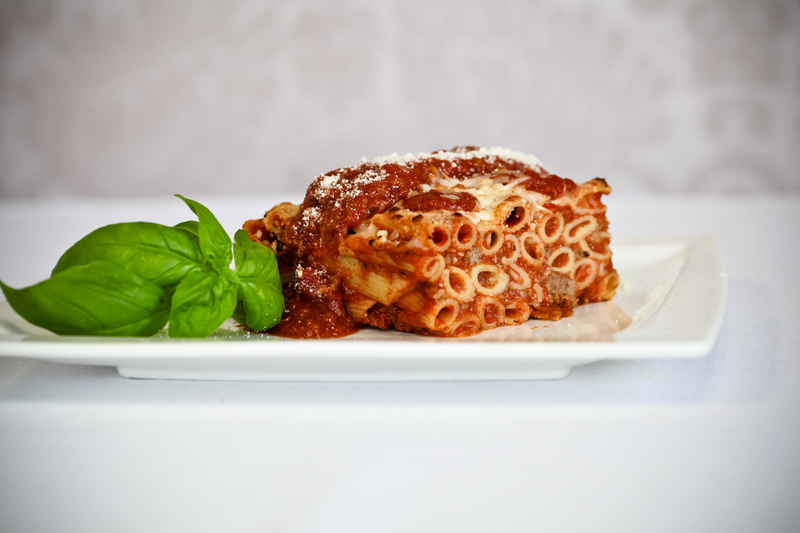 Our Fresh Pasta filled with a flavourful 100 % Lean Ground Beef filling and a touch of parmesan cheese makes this a speciality meal! 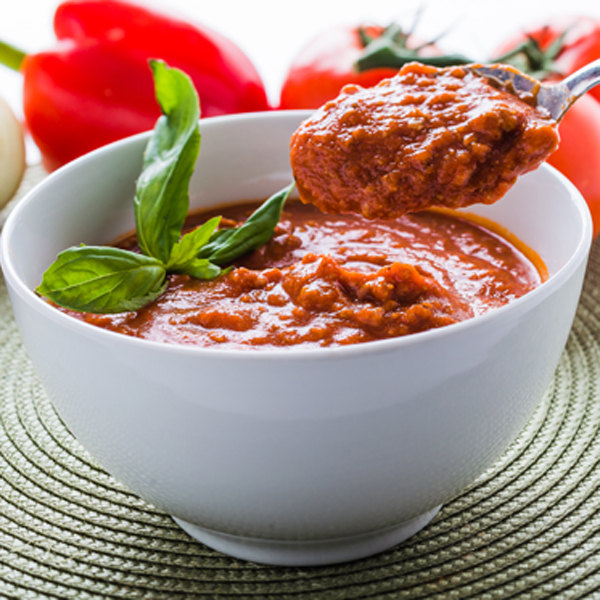 Available with Tomato Sauce or Dry Pack (add your own sauce). 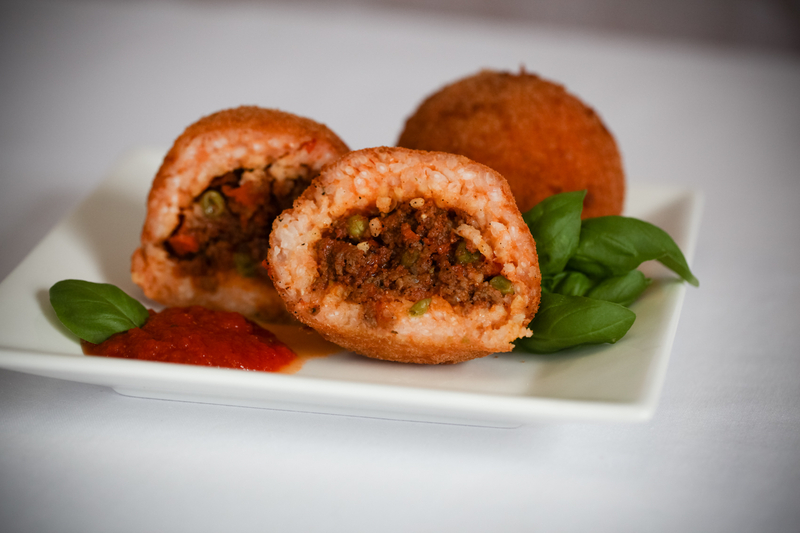 A traditional Sicilian favourite made with a breaded outer shell, Arborio ice, 100% Lean Ground Beef, Peas and Carrots.